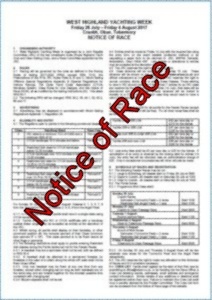 Click the Notice of Race to open as a PDF. 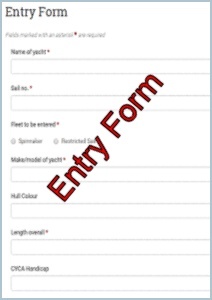 Click the Entry Form or the Crew List to fill in online. 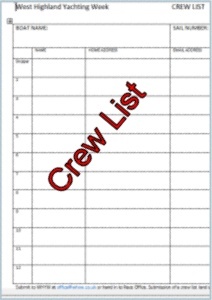 Please note the crew list does not have to be completed at the same time as the entry form but must be submitted before your first race.